Tired of doing the same old thing when it comes to your date night? Would you like to be inspired to get out of your rut and try something new? 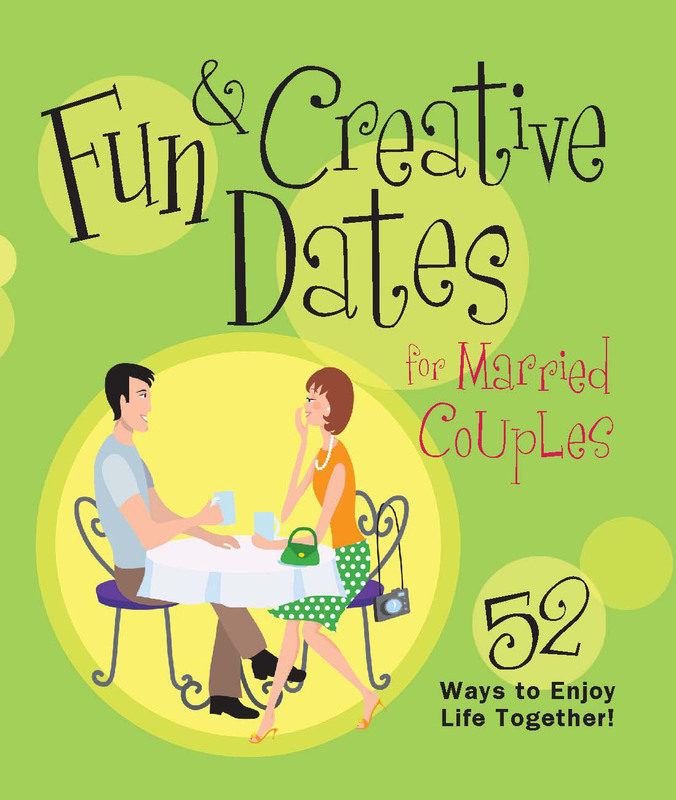 Then Fun & Creative Dates for Married Couples -- 52 Ways to Enjoy Life Together is the book for you! Inside you will find ideas for dates that will add a little fun and romance to your marriage. From bungee jumping or taking a romantic carriage ride to backyard camping or volunteering for a worthy cause, you'll find dates for all occasions and all budgets. Who says dates have to be boring? Add some spice to them with these fun and creative dates...just for you!